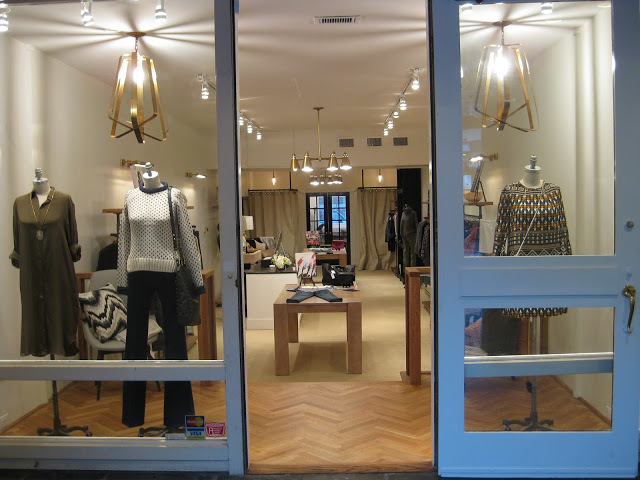 Since Dress Boston closed its doors on Newbury Street last year, I've been not-so-patiently awaiting its return. Well, today's the day! While the boutique may no longer be around the corner from my office (good for my soul, bad for my wallet), the new space at 70 Charles Street is sure to impress with interior design by Nina Farmer. Dress is once again stocking staples by favorites like A.P.C., Vanessa Bruno and Loeffler Randall, but it's the addition of home goods and furniture that leaves me the most intrigued. I guess you'll know where to find my come the weekend — just in time to stock up for fall!